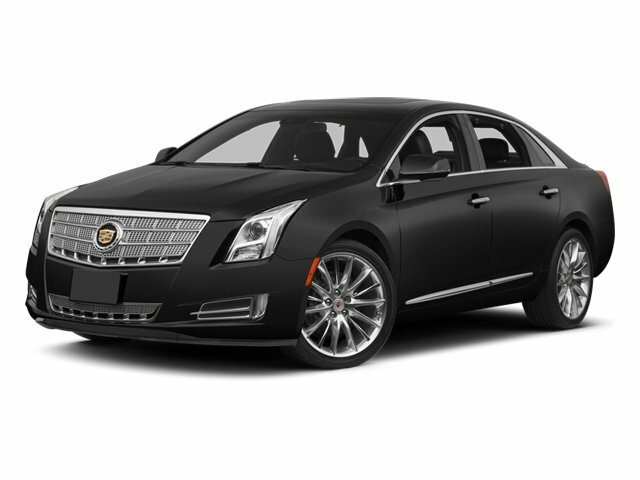 2014 Cadillac XTS for sale serving Baltimore, Columbia & Towson, MD 2G61N5S34E9290429 - J.B.A. INFINITI of Ellicott City. Is this 2014 Cadillac XTS still available?